Advancing SDG 3, good health and wellbeing and goal 8, decent work economic growth, this podcast examines wellbeing in the workplace as an important focus for improved business performance. Companies can advance SDG 10, reduced inequalities and contribute to goal 8, decent work for all by, ensuring inclusive cultures and attracting and retaining a diverse workforce. This article outlines mistakes companies need to avoid if they are to be truly diverse and inclusive. A Comprehensive Guide to Solar Energy Systems With Special Focus on Photovoltaic Systems, 2018, Pages 469-484. This chapter addresses goals 11 and 8 by examining the growth of solar photovoltaic power across regions and countries, as well as offering some predictions as to how and where future development will take place. Care-giving is on the rise and is affecting more and more people. Companies need to address the increasing demands of care-giving-related issues for its employees. 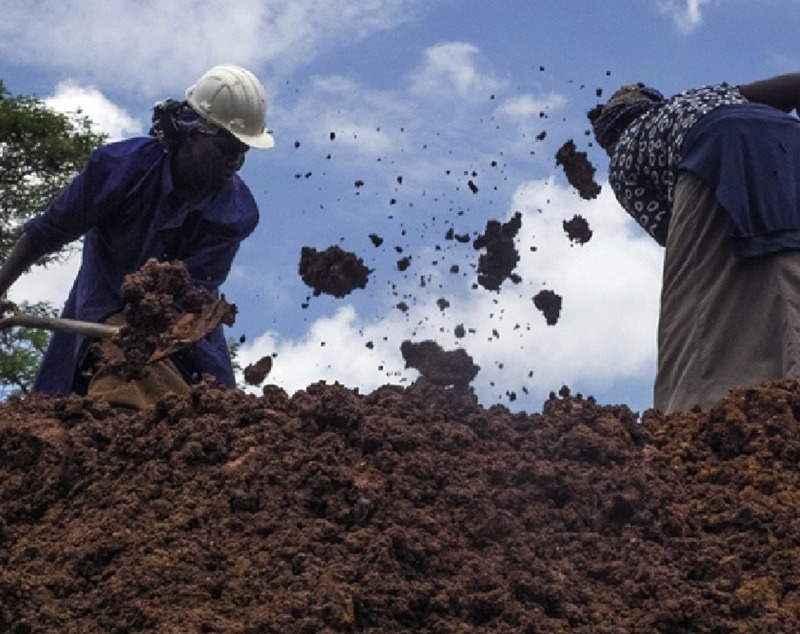 This article examines ways in which companies can support employees with care-giving responsibilities, contributing to SDGs 3, 5 and 8. As employers continue to deal with the fallout of the #MeToo movement, the importance of effective sexual harassment training has become more clear. Having a workplace that is free of sexual harassment supports SDGs 5, 8 and 10. 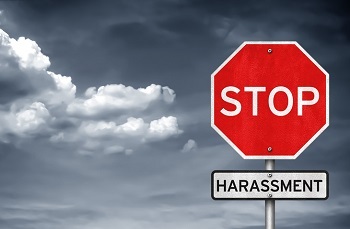 This article provides advice on why effective sexual harassment training is needed now more than ever, and best practices that apply no matter where you are. Despite the fact that getting a job with a living wage decreases the risk that an individual will commit another crime, society places many barriers to people with criminal records re-entering the workforce. SDGs 8 and 10 includes bringing the formerly incarcerated back as contributing members of society by providing meaningful work. SDG 5 also is impacted, as bias against women with criminal histories is greater than against men. A new study reveals that misconceptions that prevent employers from considering job applicants with criminal histories are not supported by the data; these workers prove to be as good or a better “quality of hire” than employees without a criminal record. World Travel Market Responsible Tourism unites the global travel industry, companies, organisations and professionals alike, to share sustainable practices and ethical methods and drive the responsible tourism agenda. Tourism is mentioned specifically in Goal 8, 12 and 14. 2017 was the UN International Year for Sustainable Tourism for Development, with dedicated panel sessions examining what the industry can do to meet its commitments across a range of the goals. 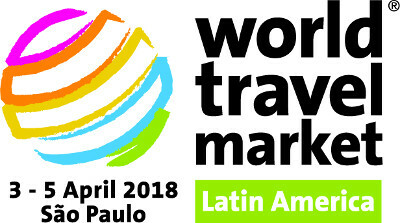 WTM Latin America is the three day must-attend business-to-business (B2B) event which brings the world to Latin America and promotes Latin America to the world. Through its industry networks, unrivalled global reach, WTM Latin America creates personal and business opportunities, providing customers with quality contacts, content and communities. Tourism is mentioned specifically in three of the SDGs: 8, 12 and 14. A responsible tourism seminar was part of the events programme in 2017 and two panellists explored what the idea of sustainability means for tourism and tourism businesses.